Cambodian Academic Network (CAN) or simply called CAN CAMBODIA is a non-profitable, non-governmental, non-religious, researching and educational association founded in October 2008 by Cambodian students who are pursuing higher education in different institutions worldwide. Initially, it is a network for electronic gathering of academic information, researches papers, academic books; as well as intellectuals, graduate students, professors, researchers and general people from whom have interested in Cambodia. CAN is a hub of Cambodian intellectuals, researchers, graduate students, professors, teachers and professionals residing around the globe. The age of Enlightenment has phenomenally ameliorated the peace and prosperity of the modern world. It has drastically reshaped our future. The current rapid changes of information technology, economy, social, culture and politics necessarily require us the strengths and capacity to understand, to benefit from it as well as to cope it. CAN CAMBODIA have cordially manufactured to mitigate the shortfalls of globalization, to gain profits from this changing trend, particularly to have a strong concrete base for present free marketing economy competitiveness. CAN CAMBODIA envisions a just, peaceful and sustainable society in which people live with full dignity and wisdom. CAN CAMBODIA’s mission is to build the very vibrant, creative and productive network of scholars in both internet online and printing news to focus on contemporary issues so that everyone is capable to play a critical role to influence the public mind and shape our society. (4) To capitalize human resource for sustainable and equitable development in the contemporary competitive world in the fields of social, culture, economic, politics and technology in Cambodia. 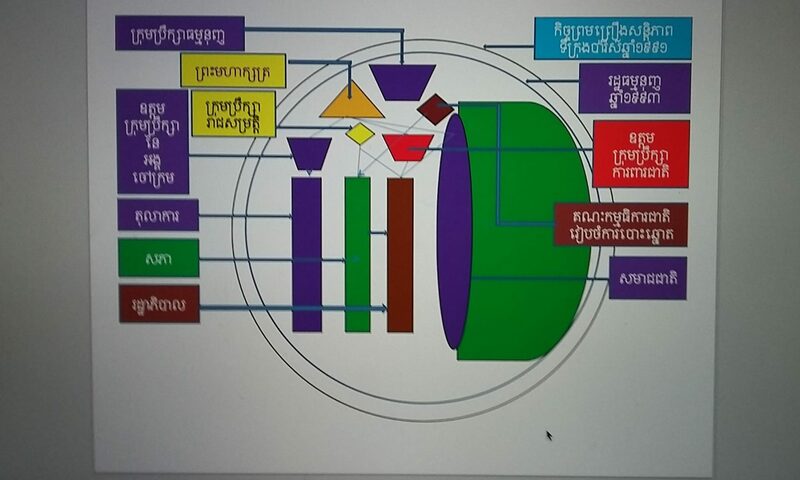 (5) To centralize the hub of academic communication among informed citizens that can provide backup documents to Cambodian main institutions focusing on social, economic and political issues in the contemporary world.